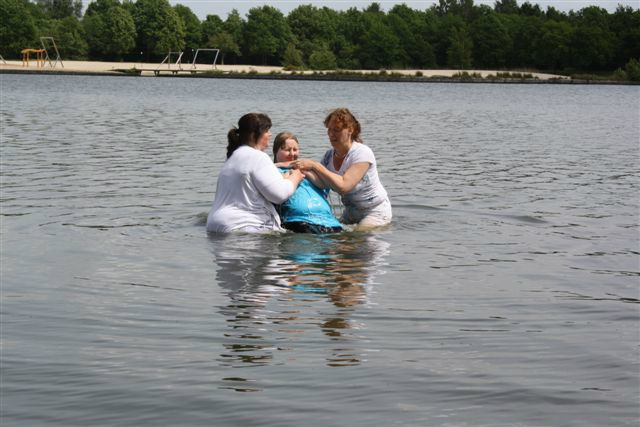 Kimberly is the first to be baptized, what an amazing girl! A Christian wants to show everyone that he gave his life to Jesus and that’s why he’s going to get baptized. It shows that you started a new life. When you decide to get baptized, you show on the outside the decision you’ve made inside. 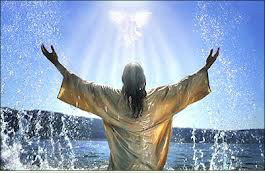 The only condition to get baptized is: To believe in Jesus with all your heart!